This Expedition has been extremely well maintained! **Ask to see the service records. Drive to believe! We are flexible and accommodating, but PLEASE call ahead to be sure this unit is still available and make an appointment to test drive. 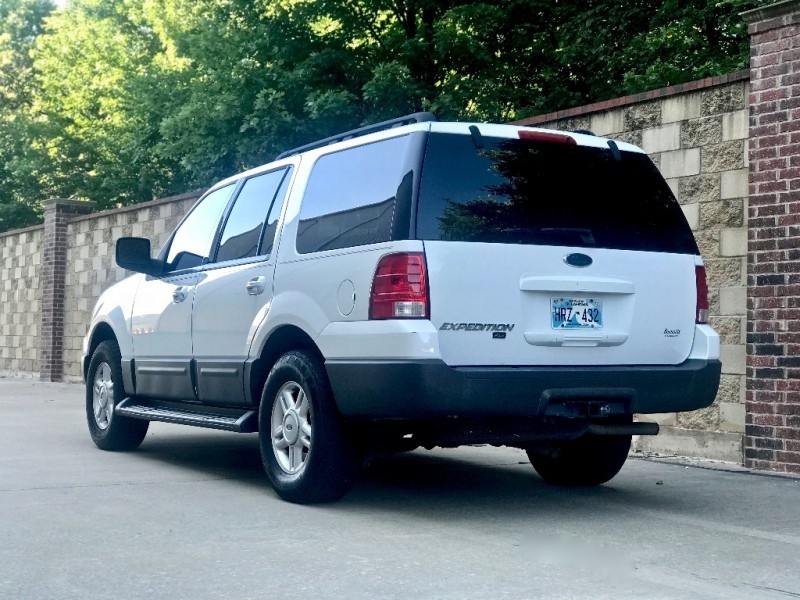 We are a small family dealership - and like all of our 50-60 units, this Expedition has been personally driven by me and passed a thorough road test. You will not be wasting your time considering this SUV! This unit has been extremely well maintained and it's obvious the previous owner took great care. Drive it to believe it! 155K miles. Please, only serious buyers looking for a reliable vehicle. This vehicle was a large dealership trade-In. CARFAX certified and well maintained.